Valley Truck Parts offers a full line of heavy duty truck parts from the most trusted brands including Allison, Dana, Eaton, Fuller and many more. Our inventory includes manual and automatic transmissions, axles, seating, hydraulics, bearings, radiators and driveline components – everything you need to get safely back on the road. 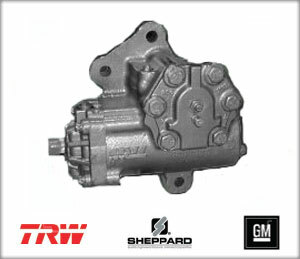 We also provide reliable used semi parts. Valley Truck Parts offers same day service on transmissions, differentials, steering components, hydraulics, driveline components, suspensions, clutches and other components. Valley also offers mobile diagnostics, comprehensive collision repair, body work, and truck refurbishing. 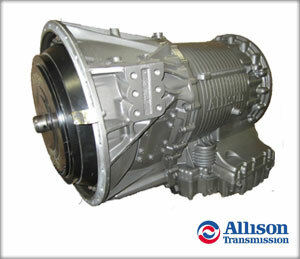 Valley Truck Parts now offers a cost savings refurbishing solution that gives those older trucks new life. Whether it's just replacing the frame rails or a total ground up cab off restoration, Valley Truck Parts offers an assortment of options to make that old truck just like new again but without the new price tag. Valley Truck Parts Inc. would like to thank you for your interest in our services. 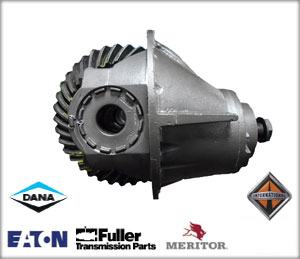 We are a nationally active truck parts company with a 60-year history of outstanding customer service. We pride ourselves on exceptional reliability, and we carry the wide variety of heavy-duty truck parts that our customers require. 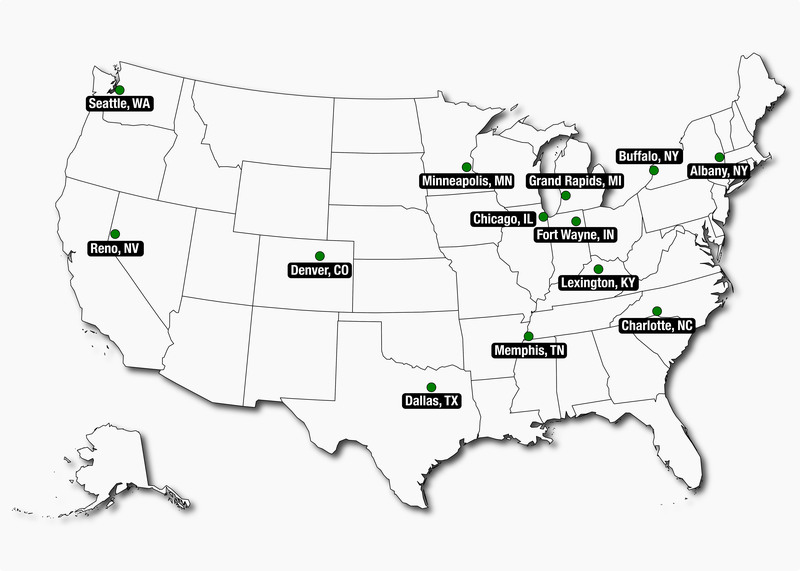 Headquartered in Grand Rapids, MI, we provide prompt services by operating out of our 16 warehouse locations across the continental United States in order to better serve our national accounts. 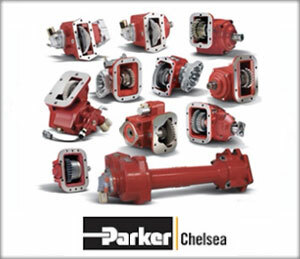 An industry leader in heavy-duty truck parts, we specialize in providing various parts for many top name brands, including Rockwell, Fuller, Spicer, Holland Hitch, Timken, and Dana. We are willing to work with you to provide first-rate repairs for a wide variety of needs. Some of our services include mobile diagnostics and truck refurbishing. As a nationally known truck parts company with many accounts throughout the country, we understand the need for quality work and reliability. Our team of experts at Valley Truck Parts Inc. is happy to help fulfill any specific needs you may have, and we'll work hard to ensure that we uphold our reputation for superior products and services. Contact us today for pricing and questions, and see our outstanding customer service at work. Gary has been at Valley for over 30 years. As our current President, he's held almost every job title within the company. 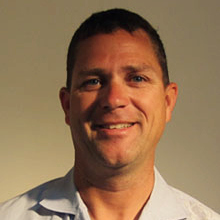 Gary has first-hand experience in nearly every department. As the industry changes, his hands-on approach drives him to learn the latest technology and techniques in every department. 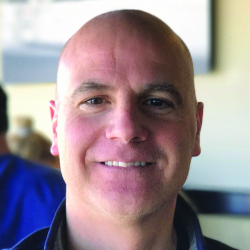 Chuck brings over 25 years of finance, accounting, and management experience. He has a wide range of work experience, from public accounting, to transportation, and even insurance. He is focused on integrating Finance with Operations to improve margins through data analytics and education. 1950's: Started in Grand Rapids, Michigan in the 1950's wrecking/salvage end of business. 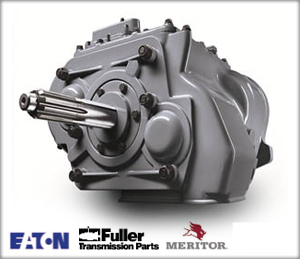 1960's - 1970's: Started remanufacturing driveline components (transmissions, differentials, steering gears, fifth wheels & Allison automatics). 1985: Purchased Hendrickson trucks (Chicago, IL) - a nationwide OEM truck manufacturer and genuine parts wholesale parts distributor. 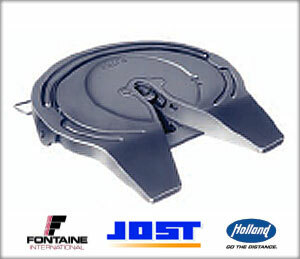 1987: Changed name to HME, and currently manufactures over 250 fire trucks per year with sales worldwide. HME genuine wholesale parts division currently sells product to independent truck parts distributors in all North American market area's and is a key supplier to Valley for it's remanufacturing of driveline components. 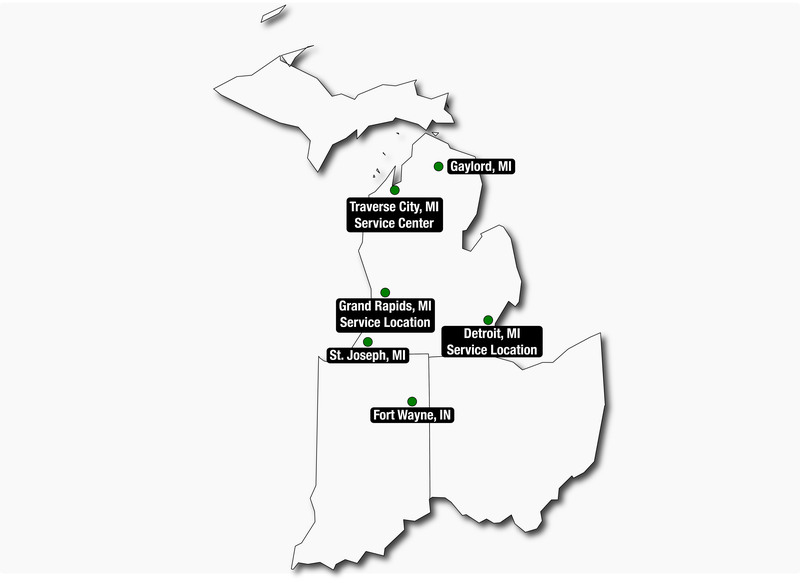 1980s - 1990s: Established four branch retail Michigan locations (Traverse City, Gaylord, Warren and St. Joe). 2000's - Current: Valley has established warehouses in Las Vegas, Des Moines & Buffalo for wholesale distribution of driveline components and has become the official remanufacture for the Vipar Heavy Duty Truck Parts network (200 stockholders with 500 locations nationwide).